...You might very well like the results. Ever wanted to go on a date with a pug? Me too. 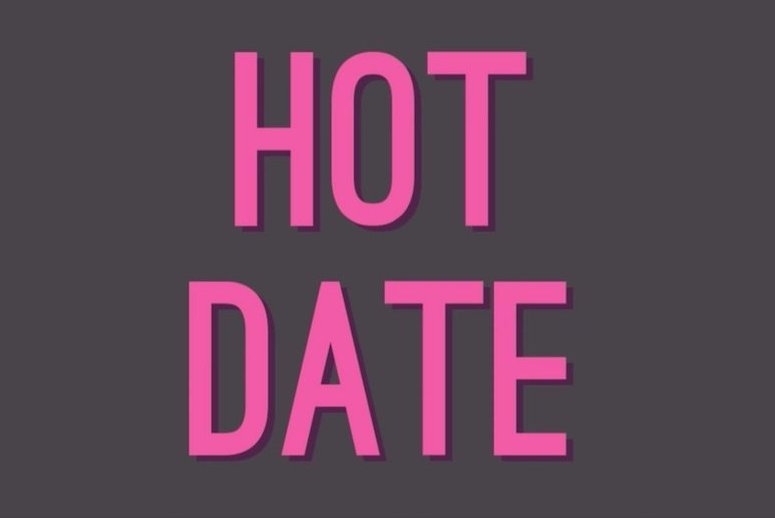 Thankfully, now you can with the iOS release of Hot Date, previously an indie title found on itch.io. It gained popularity pretty quickly due to its hilariously niche premise and all of the quirky aspects of it that make it so darn cute. 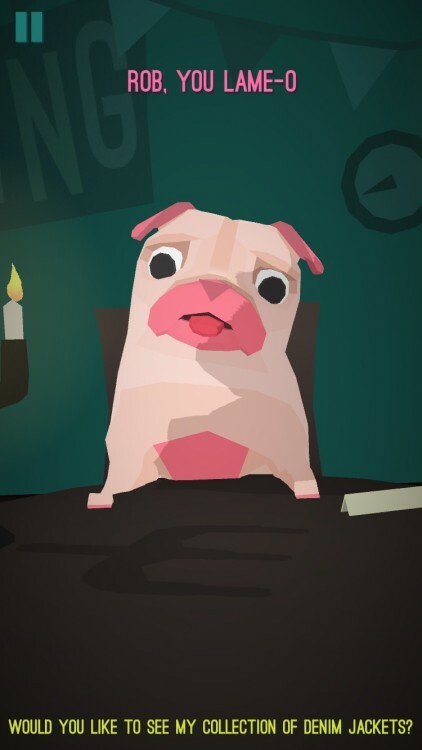 You can get it right now and you can spend all the time you want spouting predetermined lines at an adorable pink pug who's looking for love. If it doesn't make you want to curl up with that special someone and get a little closer, then I don't know what will. In all seriousness, it's a surprisingly engaging little adventure that you'll likely want to download even if it's just for the holiday weekend coming up. It's going to be an awesome quick play, and plus you get to see how dating a dog really feels. I mean, all those women on Family Guy did it when Brian was around, so maybe it's our turn now?